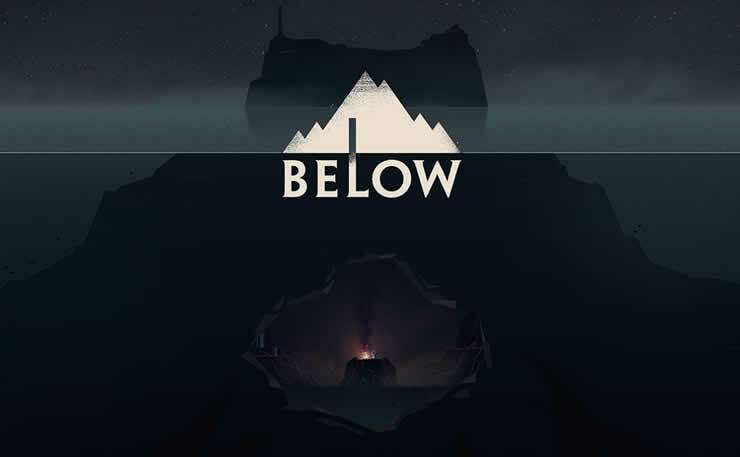 The developers of the game “Below” have released a new update for the PC version. 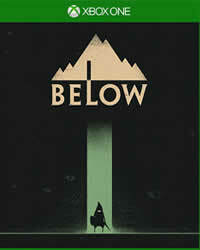 The patch was announced late last month and was available as a beta update. What the new update brings on January 2, you can now read in the patch notes. The Wanderer should no longer get stuck in a sheathing / unsheathing loop. We affectionately call this the “DANCE” bug. Whatever you call it, it should be resolved. “Dangling Targetables” error popup is resolved, you shouldn’t see that anymore. Pocket storage crash has been defeated. Some bugs with transferring items haven’t been squashed yet but we’re on it. Fixed the lantern potentially spawning in an inaccessible area (after the long fall). One large rock could, in very rare cases, block your path in caves. That should no longer happen. Very rare Catacombs path blockages have been resolved too. Longshot arrow selection updates correctly now. Various other small bug or stability fixes. We’ve also added an additional layer or two of detail into our dump files to help with certain issues. If you’ve sent us dumps before and your issue still isn’t resolved, please send new dumps.